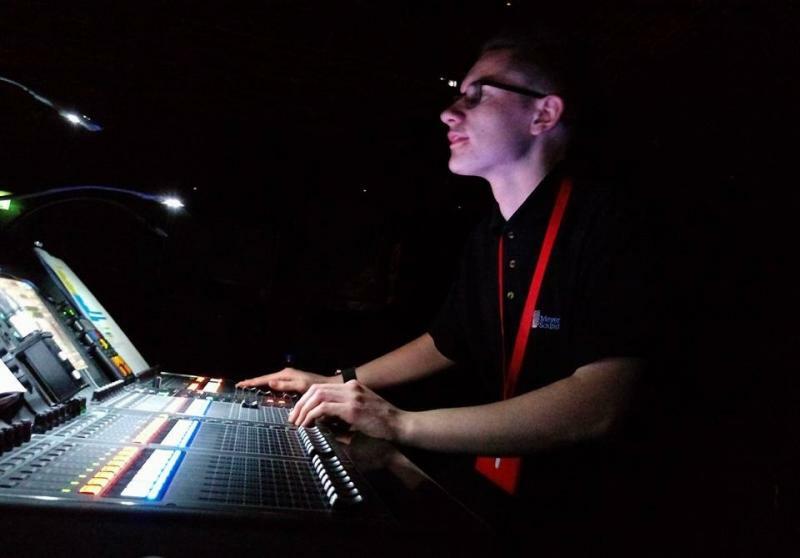 My desire to be a sound technician started at the age of 13 when I started to help my secondary school productions taking the role of sound operator. From this, I took over the school technical team aiding with performances, assemblies and award presentations. I then furthered this love by becoming the sound designer and operator for my local youth theatre group and stage school, allowing me to learn and teach myself. I really immerse myself in my work, always trying new and creative techniques. I am keen to gain more experience and to broaden my knowledge.